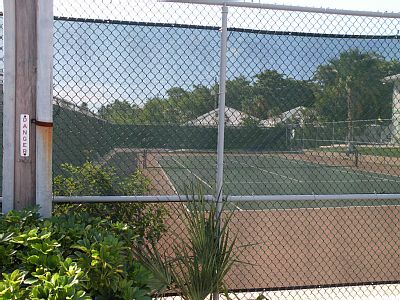 We have rackets if you like to play tennis day or night. 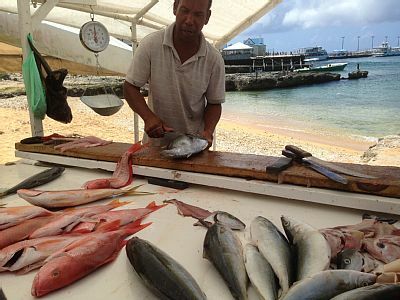 Just minutes from the condo you can get fresh fish straight off the boat. 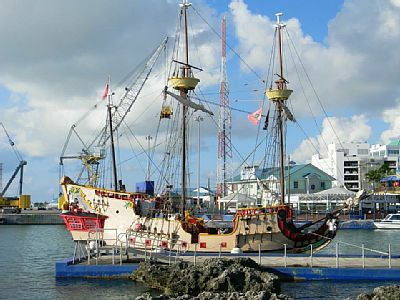 Take a cruise on the Jolly Roger - sunset or morning is great fun. 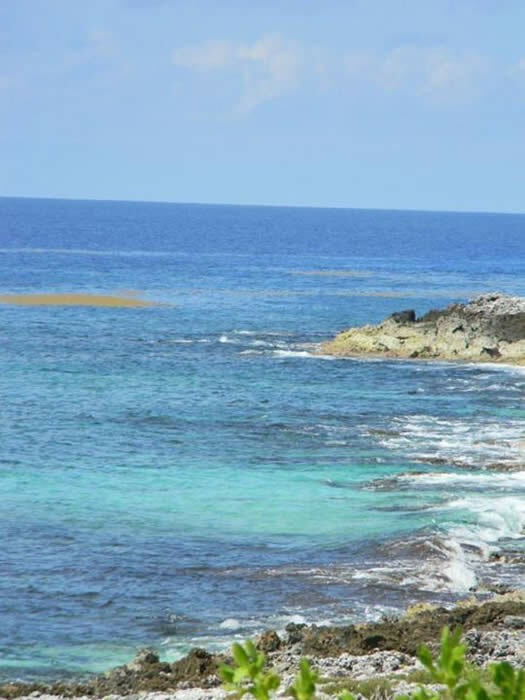 a short walk and you in the water to snorkel and swim. 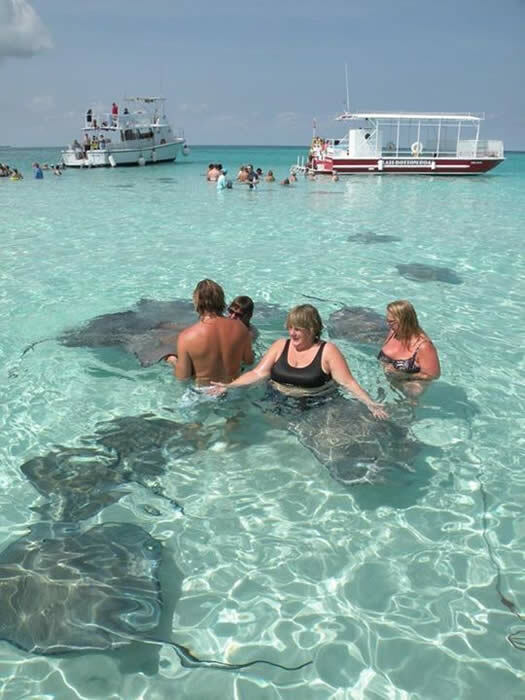 Charter a boat and go swim with stingrays, starfish island and dive. 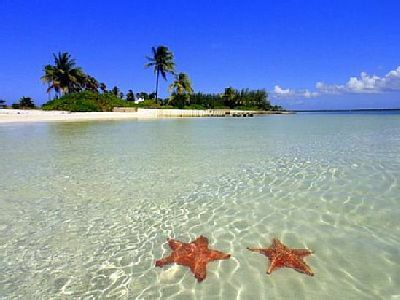 Cayman is scenic - rent a car and drive to the blow holes, Hell and lots more. 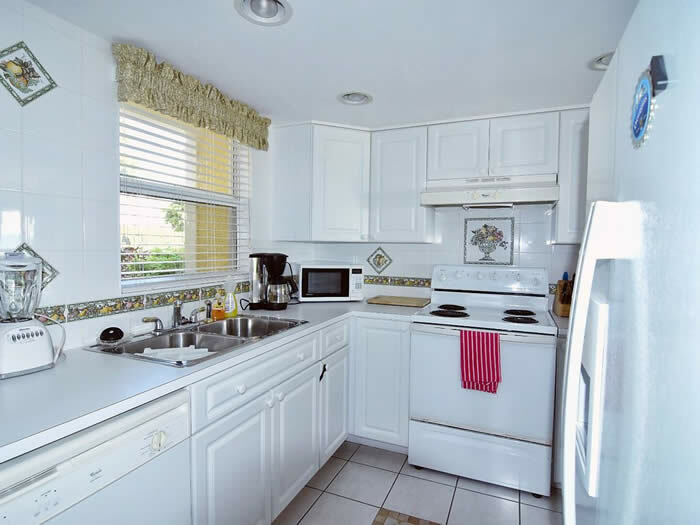 Charming Seven Mile Beach property conveniently located within a short walk to Georgetown, a supermarket, shops, world gym, day spa, and a variety of restaurants, ranging from fast food to fine dining, so no car rental is needed. 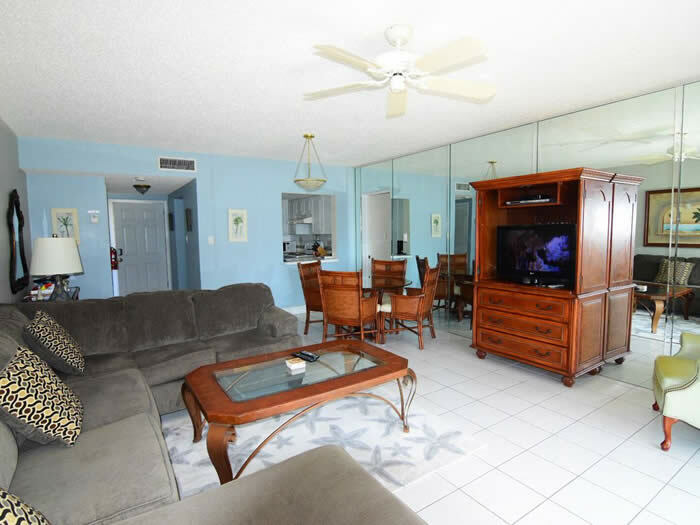 This newly remodeled condo, has an up close and personal view of the ocean. You can relax or take a swim in the beachfront, enjoy a dip in a fresh water swimming pool; play a match of tennis on property; read a book under the shade of the Grape tree by the ocean or in the hammock; bask in the sun on the beach; collect shells; or snorkel in front of the property at a shipwreck with an abundance of colorful fish, called 'Wreck of Gamma'. 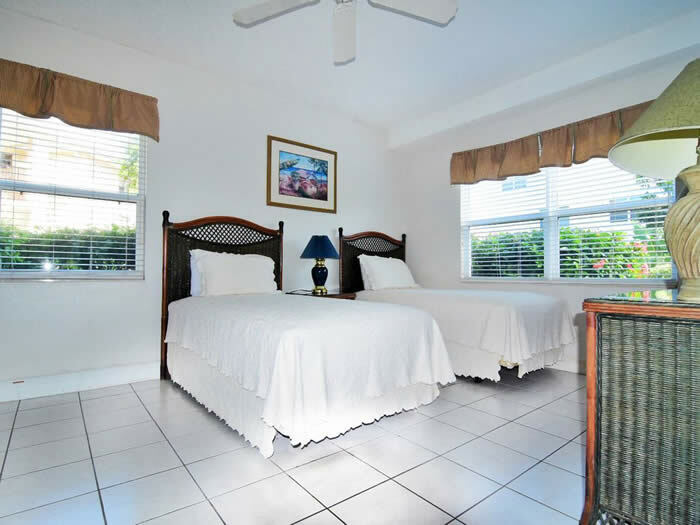 The unit includes a newly remodeled, fully-equipped kitchen, washer/dryer, Wi-Fi internet available, and pool and beach accessories for use while you are enjoying your paradise vacation at our condo. Enjoy & Have Fun! 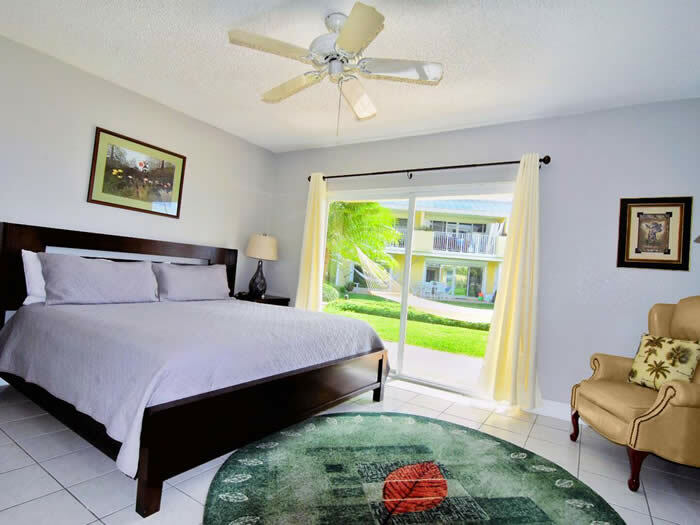 Master bed features a king bed with access to the pool from your room . There is a bathroom located in that room. The guest room features a queen bed . 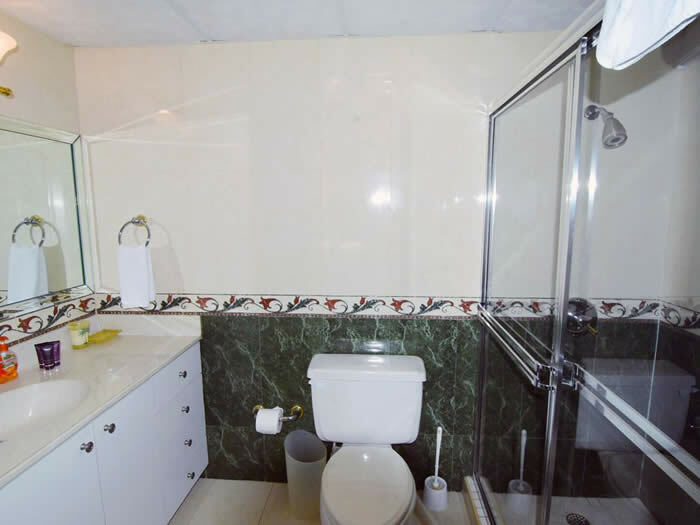 One bathroom is in the hallway next to the guest room and the other is in the master bedroom. Each bath is equipt with a hair dryer. This really is the place to be. You will not be disappointed in the rental accommodations. Very spacious, great view, great location. Great snorkeling right outside the door. A couple of things that could be improved on. Sliding glass door in Master, so hard to slide, we left it closed. Screen door from living room to patio doesn't move well. Iron didn't work. All in all, we'd definitely stay there again. 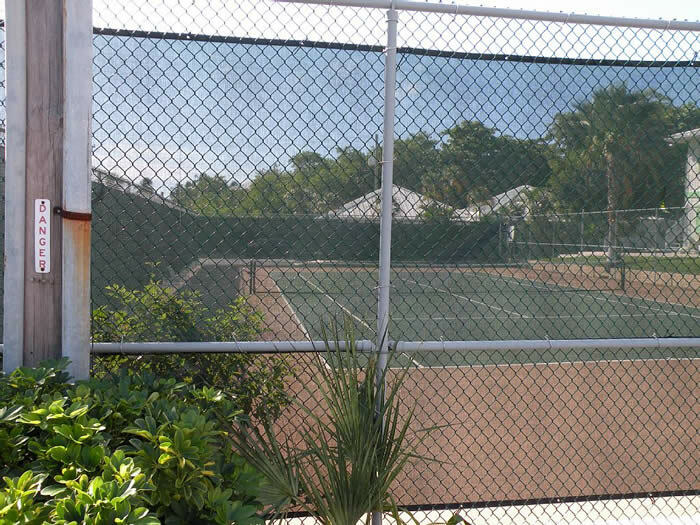 From start to finish the owners and property managers were great to work with.! The condo is as advertised, in a great location, well appointed and very comfy. We loved it and was a great way to finish up our vacation. Stayed at this condo with my husband and two teenage kids for 9 nights. The location of this property on 7-mile beach is perfect if you prefer something low-key. We were within walking distance of most activities, and there was a great grocery store 1/2 mile down the road that was similar to a Whole Foods. 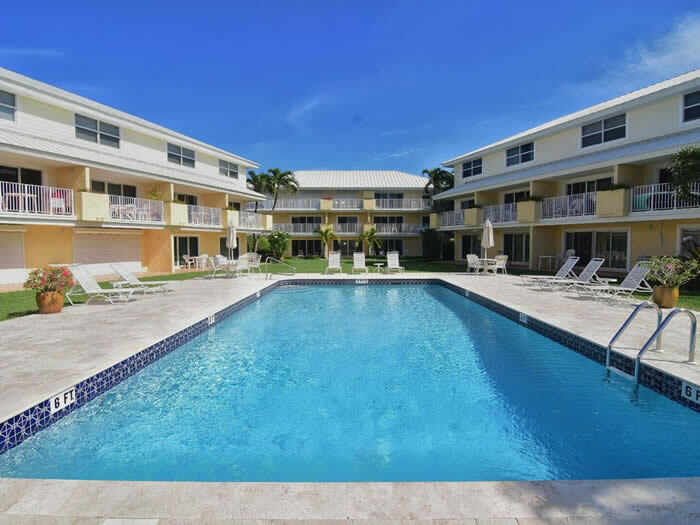 The swimming area in front of the condo is great for experienced swimmers, there's even a ladder that helps you get in and out around the coral reefs that sit in front of the property. I'm not sure this would be the best place for swimming if you have small kids, as the currents can be strong. My teenage son and I spent hours snorkeling right in front of the property, and the wreck of the Gamma is a short swim away. Fantastic! The condo is well appointed, and had everything we needed. The unit was short on supplies when we first arrived, but an e-mail to the property manager, Jennifer, fixed that problem quickly. Jennifer visited us to deliver supplies and while she was there, gave us many recommendations about where to eat and what to see. She is great! 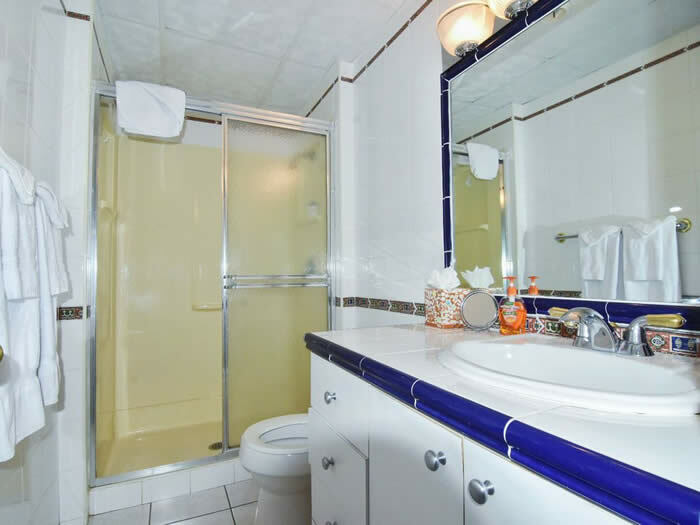 The only thing that is missing in this condo was actual beach sized towels. Since we spent much of our time experiencing the many beaches that Cayman has to offer, it would have been nice to have these available, but it's my only criticism of the place. This condo sits a block away from the bus line, and if you are hesitant about renting a car, you can catch a bus to almost anywhere for $2.50 US per person/trip. We opted to rent a car for 3 days (at the recommendation of Jennifer) and we were so glad we did. We were able to explore the whole island on our own time. The views from the condo are just as pictured. You can hear the waves from your patio and there was never any street noise. I highly recommend this condo and would definitely stay here again. The atmosphere here is just what we needed to spend a relaxing holiday at the beach. 4/5 Stayed Mar 2017Tom S.
A bit cheaper than the condos that are on 7 mile beach proper. The private beach area is great for laying out and snorkeling but not so good for kids since it is quite rocky (bring shoes for the water). 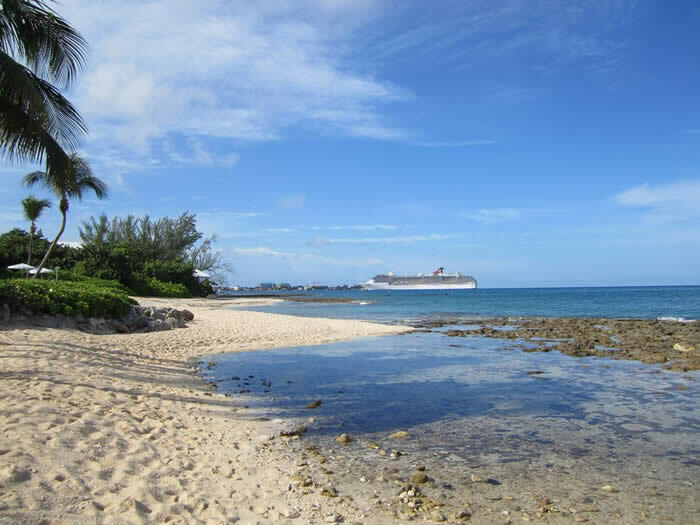 If you plan on spending time on 7 mile beach, I recommend renting a car and driving to the public beaches or going to Royal Palms beach club right down the road. Royal Palms has a nominal entry fee and a fee for umbrellas/chairs. Food there is great and I enjoy being able to order a drink while laying out in the sun. Make sure they know you're a local and not part of the Cruise crowd and they'll take better care of you. Having a large gym with crossfit and two shopping centers close by with stores and restaurants was really convenient. Kirks is a great grocery store about a mile away that I thought was comparable to Whole Foods or Trader Joes. The condo is a bit on the older side and could use some updates but overall it met all of our needs as a family with two small children and my kids had a blast. Having a portable crib available so I didn't have to bring it from home was a nice touch. 4/5 Stayed Jun 2017Sonyia M.
The condo is very comfortable; quiet surroundings when we were there. It is located about 1/2 mile south of the Marriott and 1/2 north mile of Kirks (grocery store). We walked everywhere and used buses when going to excursions. The taxis are prompt when called. Everyone we met was courteous and helpful. There are several restaurants in walking distance (if you have not checked into food prices, don't be shocked by your first bill - food is much more expensive than what most folks expect). Just a reminder: there are sea urchins in the rocks. After getting into the water by the condo, the current was pushing our daughter into the rocks and she put her foot out to catch herself and stepped on top of an urchin. The medical center that is in the shopping center in front of the condo sent us to the hospital (the medical center isn't like what we may expect in the US; much more limited in what they do). Not much the doctor could do other than try to pick out the barbs, but they were too deep. We soaked her foot in a white vinegar/water solution; some of the barbs came out; the others will over time. Other than that, we had a great time. We arrived on Friday, Oct. 14 and left on Tuesday Oct. 18. Polly's Place was only about 10 minutes from the airport, but tucked away on its own little beach... literally just steps away from a beautiful, white sand, clear blue water , private beachfront. The snorkeling was phenomenal right there and we even went to the shipwreck just a little swim away and saw a stingray along with other beautiful fish. The property was very peaceful. We did several excursions while we were there and took the buses. There is a bus stop within walking distance from the condo. The longest ride we had to get to the furthest destination was about 20 minutes and that was to an area called West Bay where we went to the Cayman Turtle Farm. The locals were so kind and the bus drivers were great as well. If you want a quiet, beautiful place to stay while you're on vacation, Polly's Place is the spot. Adventure isn't far, but you can relax from a fun day in peace and beauty when you arrive back at Polly's Place. Or in our case, do some evening snorkeling. The Condo was just like the pictures... beautiful and very well kept. Arron and Shannon G.
We loved Polly's Place, everything you need is there plus more. We rented a car to explore the different beaches and brought along the beach mats from the Condo what a bonus. We were able to walk to the restaurants and shopping plaza. Thank you for sharing your home with us, we truly enjoyed it. We stayed at Polly's Place for a week and had a wonderful time! The condo has everything you need to feel at home. It's close to many things, yet feels like you are in your own private space. We had the pool to ourselves most days. It is the perfect size for two couples to stay without feeling cramped. The owner is very responsive previous to arriving and even during our stay, making sure everything was okay. Just an FYI that this condo is in the Seven Mile Beach area, however, due to erosion of sand it is not actually connected to the sandy beach area of Seven Mile. It is a half mile walk to get to the beach for a walk which was okay with us, but if you are expecting to stay on the expansive beach that is not the case. We rented a car and used it every day, but mainly for short drives in the Seven Mile area for dinners and for grocery shopping. If you are planning any excursions they will pick you up right at your door so no need to drive for those. If you are a diver, I highly recommend Living The Dream dive shop. They have great equipment, wonderful staff and are very accommodating to all divers on the boat so as not to do repeat dive locations. Overall, a great vacation in a great location! 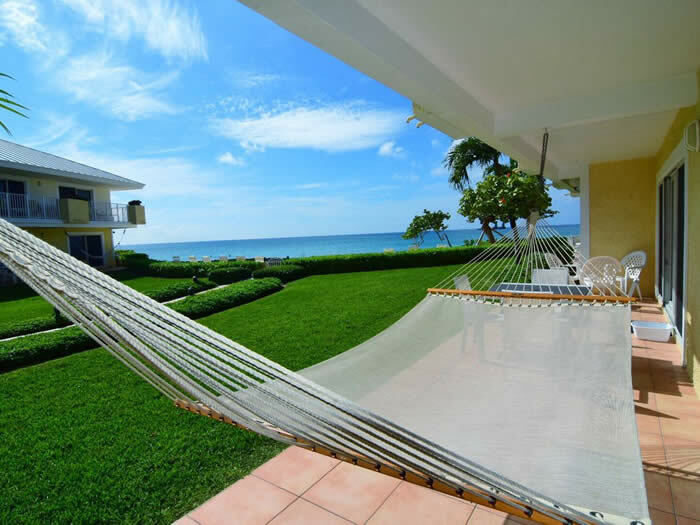 We would definitely consider staying at Polly's Place when we return to The Cayman's. Lynn K.
This place was absolutely wonderful!! 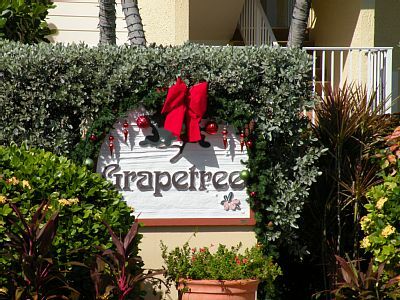 Was the perfect place to stay in Cayman. The condo was right on the beach and we felt like we had our own private little beach and pool. The grounds were well maintained and quiet. The condo was very nice and comfortable and stocked with everything you could imagine. Plenty of towels, hair dryer, iron, blankets, pool floats, snorkels, beach towels and some toiletries. The condo was clean and nicely furnished and there was wifi too. Kitchen was nicely stocked and had everything we needed to cook. Close to grocery store too. I really liked that there was a washer and dryer....came home with all the clothes in my suitcase clean!!! I would definitely recommend Polly's place and I will be staying here again. 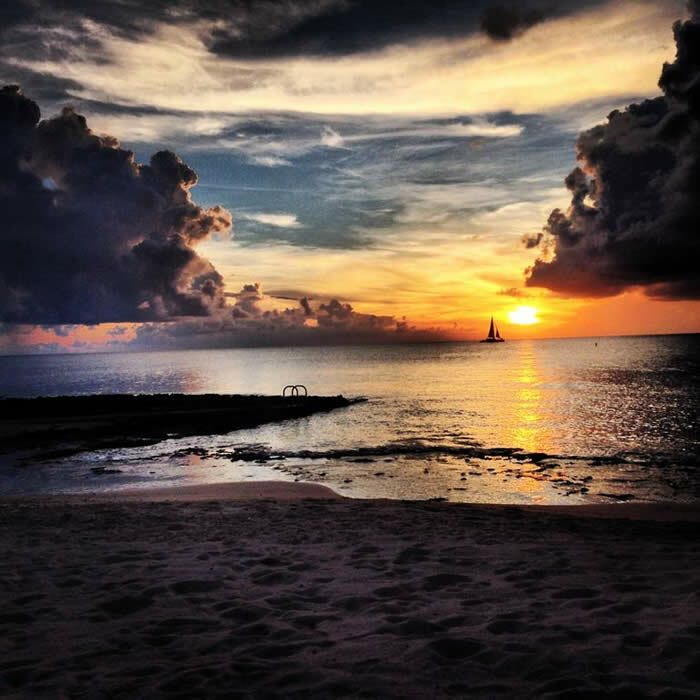 My vacation to Cayman was absolutely wonderful and I can't wait to go back. This condo was everything you could possibly want in a vacation rental. The newly remodeled features and the comfortable furniture were just added bonuses. We were able to have high speed internet, cable TV and be feet from the beach for snorkeling, diving and swimming. 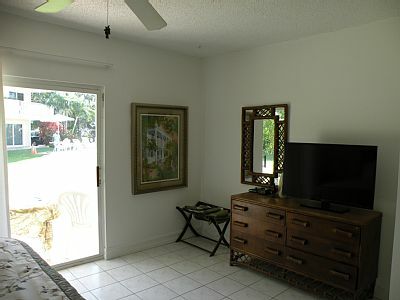 The property is clean, well kept, and the pool is right outside our patio door! I HIGHLY recommend this rental, I will most definitely be staying here again! Thank you! Kathy Z.